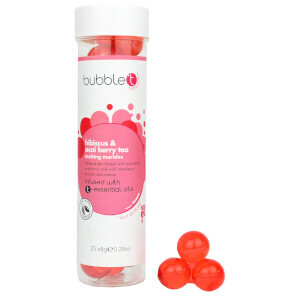 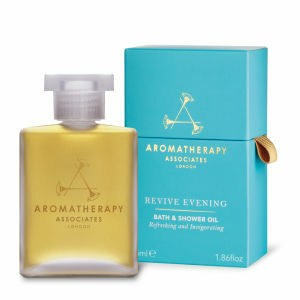 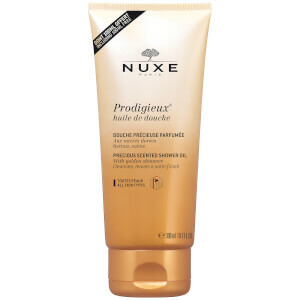 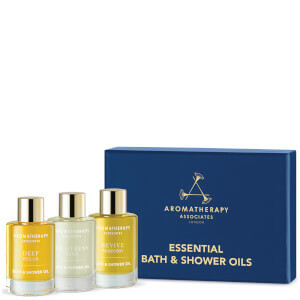 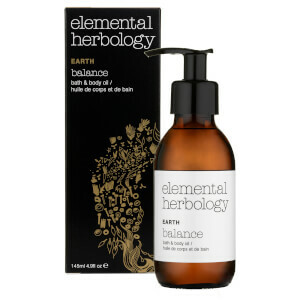 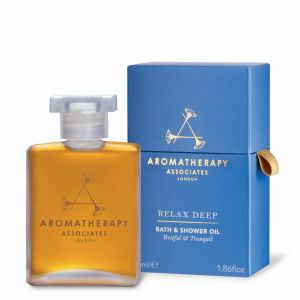 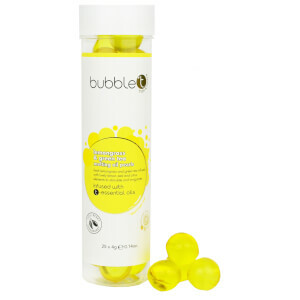 Soothe your body and mind with the Bath Oils range from Beauty Expert. 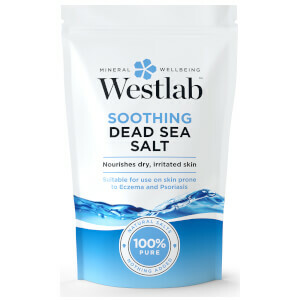 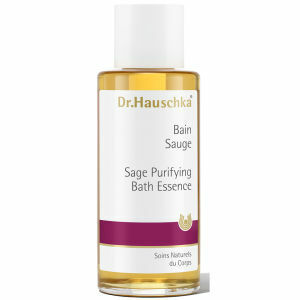 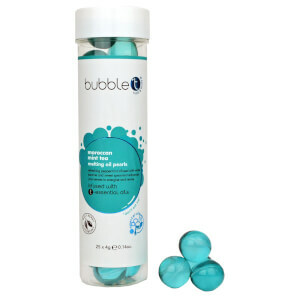 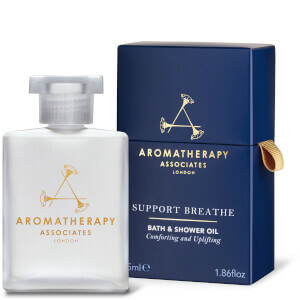 Containing concentrated formulas of expertly blended ingredients that work together to de-stress and reinvigorate your senses, this coveted selection of Bath Oils will be sure relieve your stress. 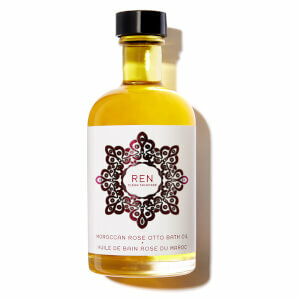 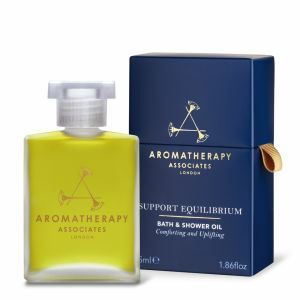 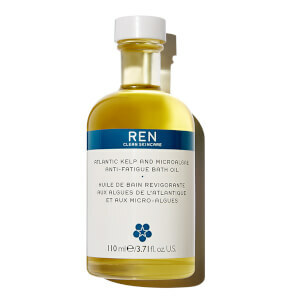 From luxury brands such as REN and Aromatherapy Associates, you can experience a uniquely indulgent selection of products. 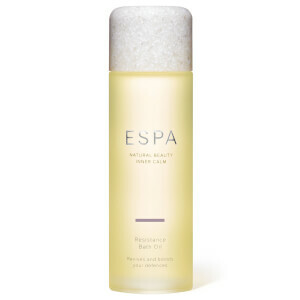 Enriched with 13 essential oils to soothe the body and the mind, Elemis Sleep Bath and Shower Elixir envelops the skin in a luxurious veil of calm. 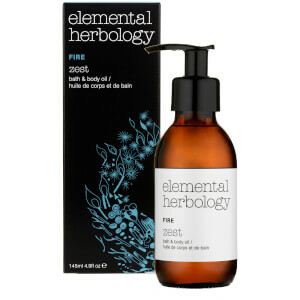 Working to promote a restful nights sleep, Elemis Sleep Bath and Shower Elixir conditions and fragrances the skin; encouraging rest and relaxation. 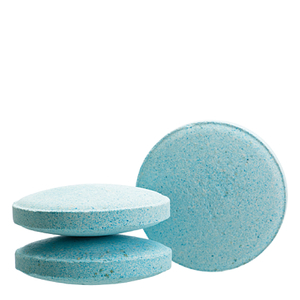 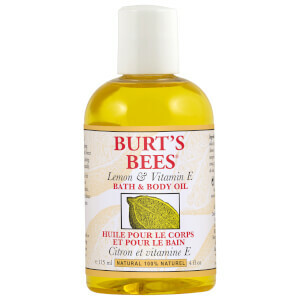 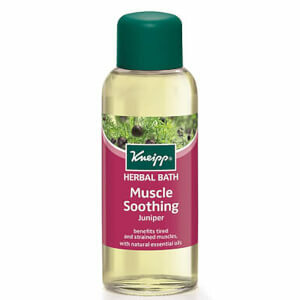 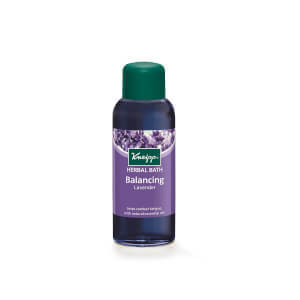 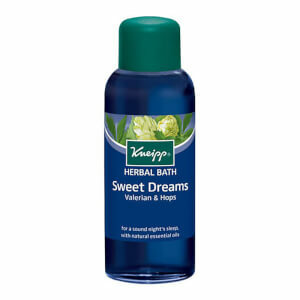 Kneipp Joint and Muscle Herbal Arnica Bath Oil works to relieve aching and tense muscles. 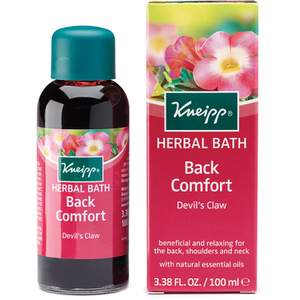 Formulated with Arnica Extract to revitalise tired muscles and Rosemary, Cabreuva and Pine Essential Oils to soothe and comfort the body, Kneipp Joint and Muscle Herbal Arnica Bath Oil will leave the body soft, supple and rejuvenated. 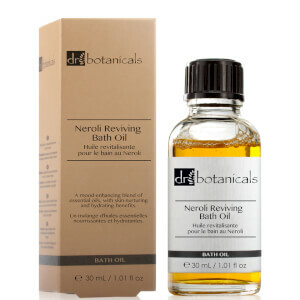 If you suffer with dry or sensitive skin, the best bath oil for your skin type is Connock London Kukui Oil Soothing Bath & Shower Oil. 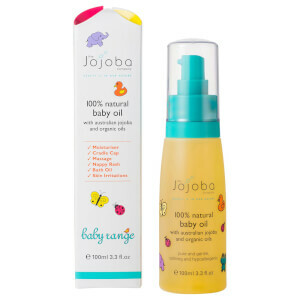 This luxurious cleansing oil boasts a comforting blend of Macadamia Oil and Tamanu Oil to hydrate and protect the skin whilst simultaneously improving skin's function and tone. 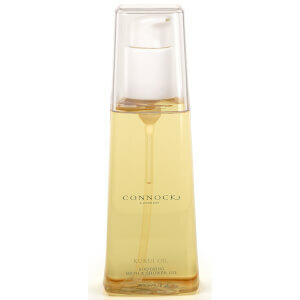 Upon application to the skin, Connock London Kukio Oil Soothing Bath & Shower Oil transforms into a milky emulsion; leaving skin suitable soft and nourished. 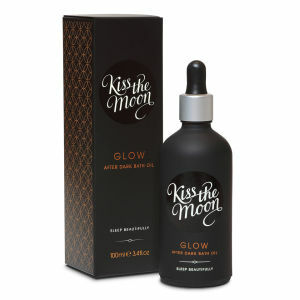 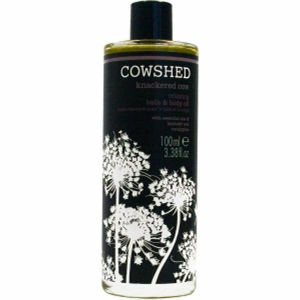 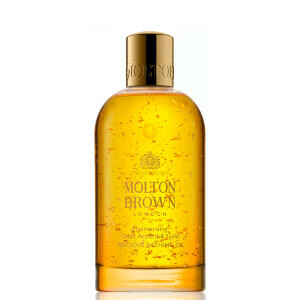 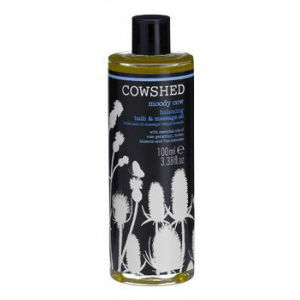 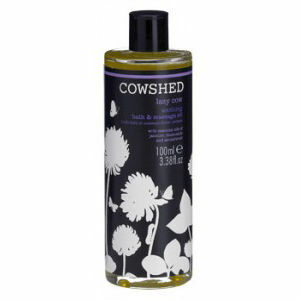 FREE LOVE After Dark Bath Oil £25 on Kiss the Moon.